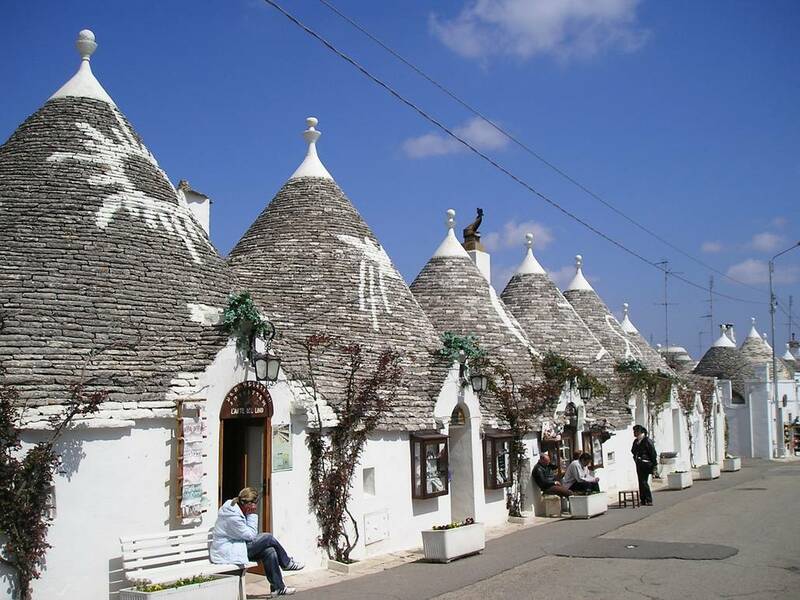 Puglia, (Apulia in English) labeled "The Heel of Italy" is one of the counties less known and quite undiscovered region. In the last few months the region is getting attention fromt well known travel magazines and worldwide newspapers naming it "The New Hidden Wonder of Italy." 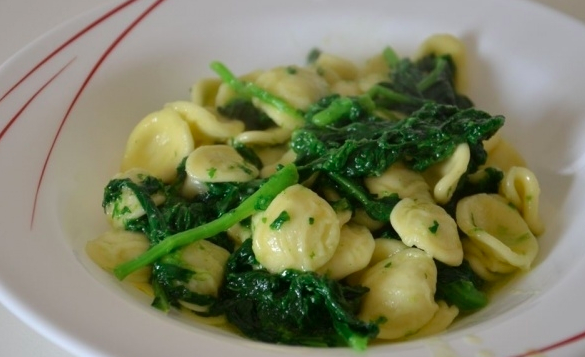 Puglia is not only a region filed with breathtaking landscapes and architectural monuments, but is also one of the most advanced regions in terms of food production and organic farming. Piccolo Fiore Ristorante in partnership with the Puglia Center of America, a premiere organization that promotes Puglia in all its aspects, especially in the creation and exchanges of cultural, tourist, and educational assets between Puglia and the United States of America has planned an evening (June 5th 7-9 PM) in Puglia event to introduce the region to those who have not yet discovered it, as well as to let those who have visited the area reminisce taking them back there through their tastebuds. 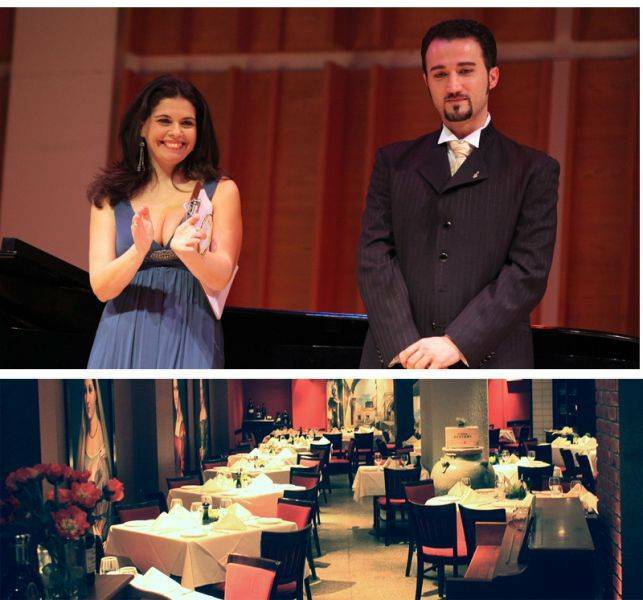 The Guest of Honor during the evening will be the Television Personality Ornella Fado, known to New Yorkers as the creator, author, and TV hostess of Brindiamo!™, the weekly half hour television program on NYCTV channel 25. 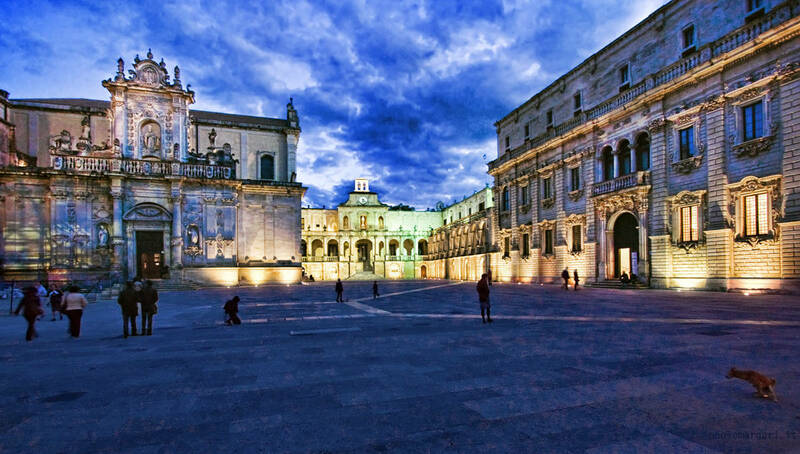 Fado's father was born in the City of Lecce, which by many is considered the Florence of the South of Italy. The event will also feature a performance by the Acclaimed Italian Tenor Luciano Lamonarca, (Piccolo Fiore’s Brand Ambassador), who is not only an Operatic Tenor (performing during the evening) but also President of the Puglia Center of America. Scheduled to lighten up the evening is a performance by the swiftly rising stand-up comedian Regina DeCicco. 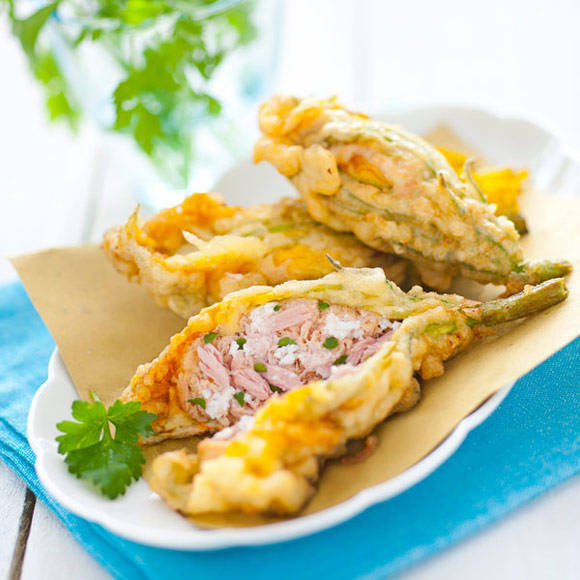 A five course, Puglia-inspired tasting menu has been created for the occasion by chef Gianfranco, and it included signature Puglia dishes and recipes, such as Fiore di Zucca con tonno "al modo di Taranto", Capunti pugliesi alla Crudaiola, Orecchiette con le Cime di Rapa and Agnello al Forno con Patate. If this is not enough to make you rush to book the tickets for the evening (June 5th at 7 PM) let it be known that Piccolo Fiore Ristorante will be donating twenty dollars from the sales of each ticket to the National Organization of Italian American Women, the premier organization for women of Italian heritage committed to preserving Italian heritage, language and culture by promoting and supporting the advancement of women of Italian ancestry, and whose mission will be introduced during the dinner by the Foundation's President, Mrs. Maria Tamburri. The 5 course tasting dinner is $100 per person and is coupled with a wine pairing for each course (tax and gratuity included). For guests choosing not to participate in the wine tasting, the dinner only option will cost $80 per person (tax and gratuity included). There will be also 10 premiere seats for those selected guests that would like to seat at the same table with Ornella Fado at $200 per person (wine pairing, tax and gratuity included).